Beautiful…flowing…perfectly stated. Thank you for your time today. It helped a lot to ping-pong some feelings and thoughts. 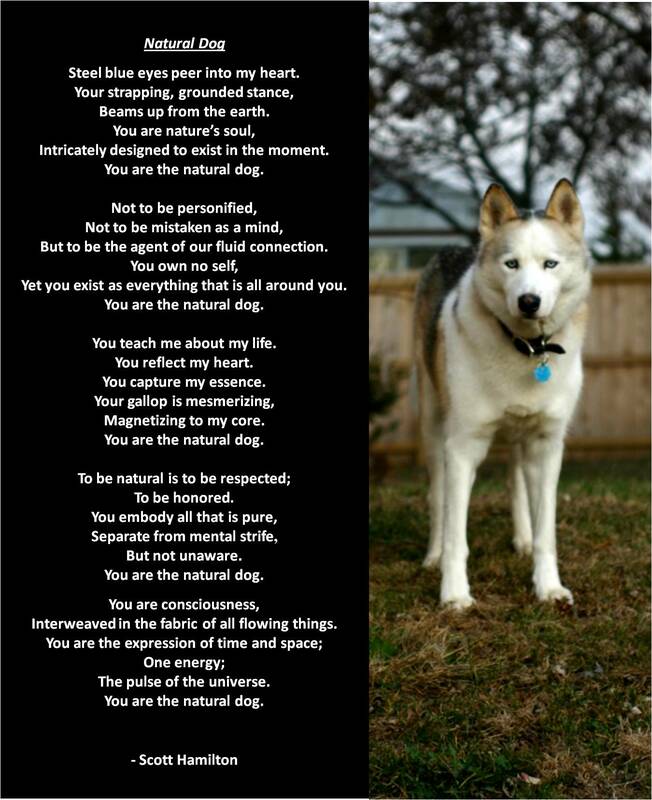 Reblogged this on Indiana Natural Dog. Beautiful poem/thoughts from your heart.